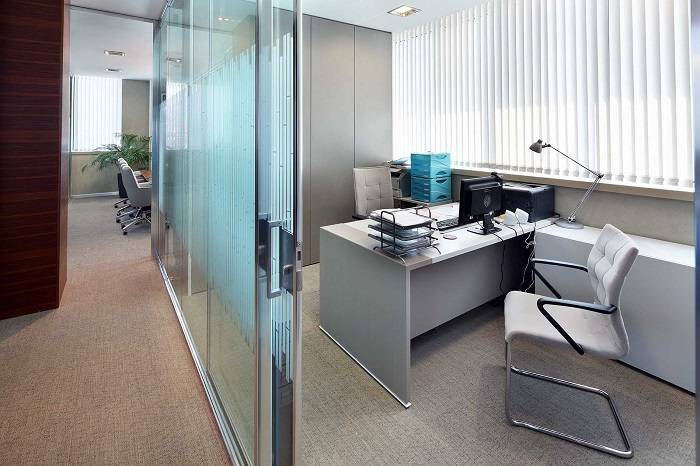 Raised floors, sound proofing, energy saving external isolation, VRV air-con systems, full CCTV system. 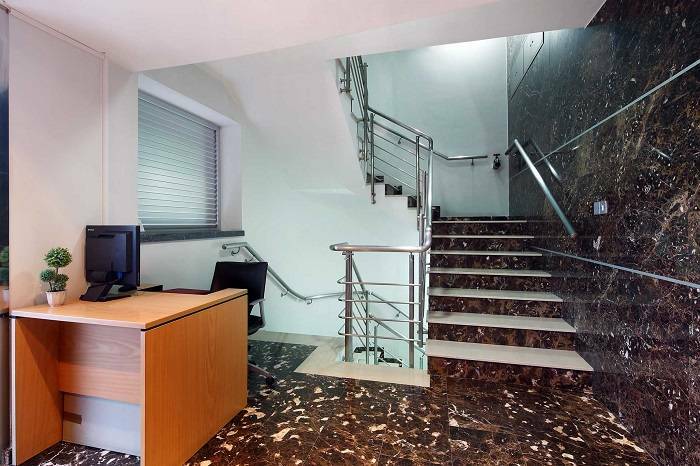 As a turnkey project it is delivered with all necessary provisions. 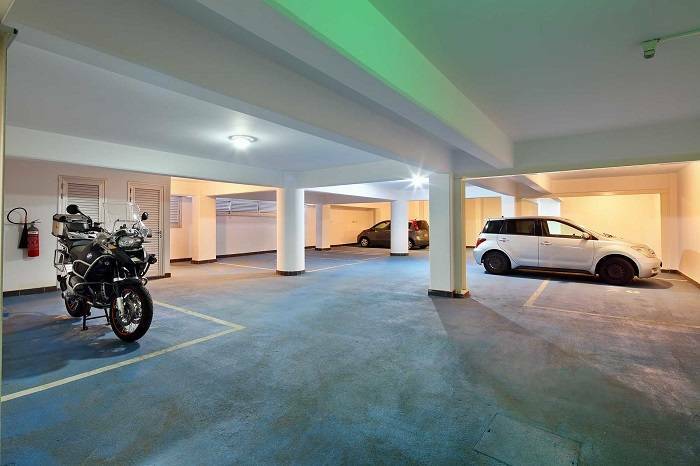 The project stands out in the market with unrivalled quality standards that surpass other developments. 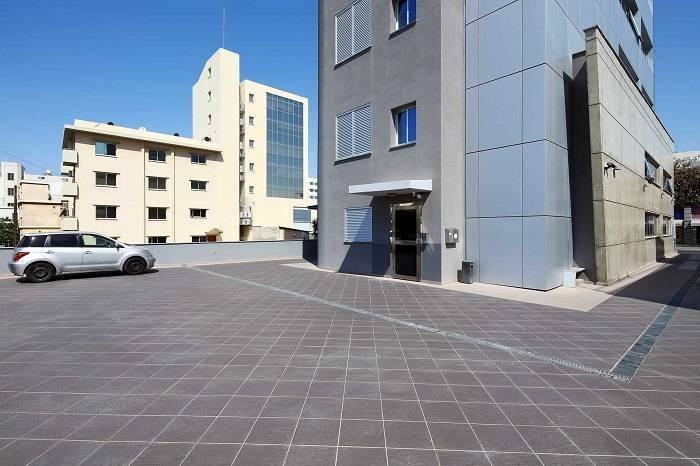 This class ‘A’ commercial project features a modern concept where understated luxury meets ultimate functionality in the heart of Limassol’s business centre, on Makarios Avenue. Constructed to impressive specifications, the 7-storey office tower rises above a retail showroom on the ground floor with mezzanine, and culminates in penthouse premises with exclusive access to a private roof garden. The building’s modern design complements its commercial setting. 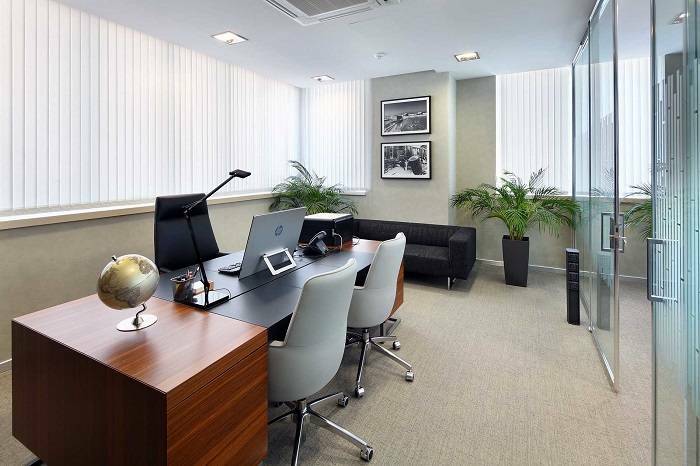 Bearing the needs of the corporate buyer in mind, our architects have spared neither time nor effort in designing practical as well as attractive office and retail premises. 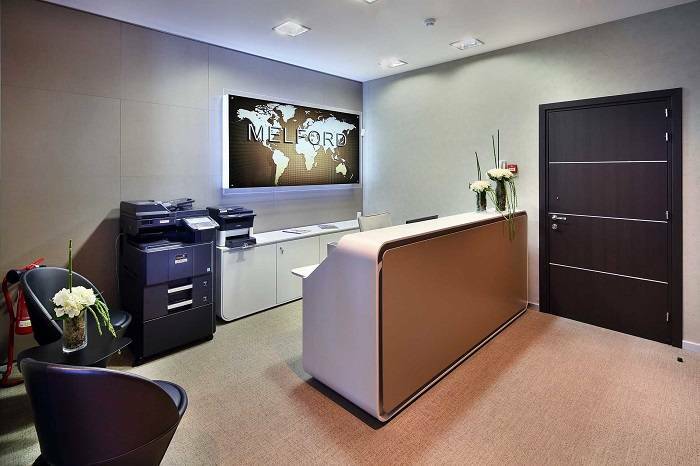 Melford Tower was specifically designed for those who value efficiency and productivity. As such, its ability to accommodate the high-tech requirements of a successful present-day organisation is one of the project’s prime advantages.